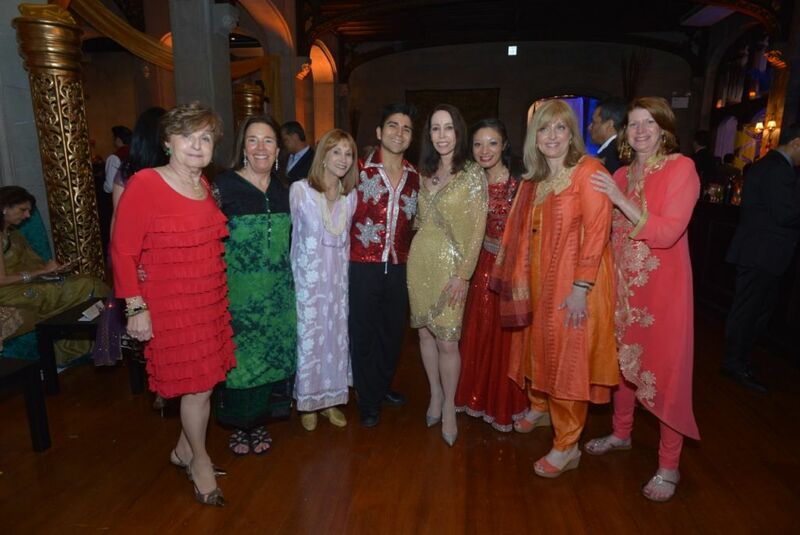 Stacey Jawitz, Ved Kawatra, Karishma Israni, Debra Odell, Chris Pierce image: friends of the sands point preserve. 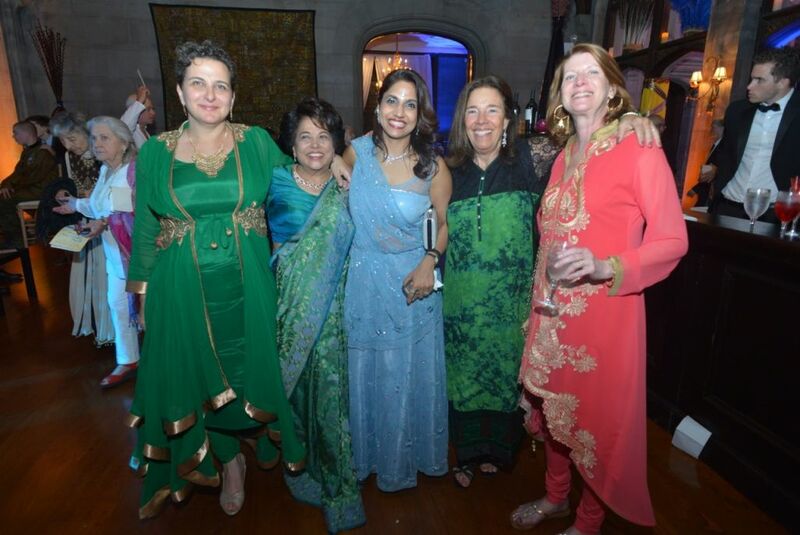 Honoree Ashima Narula and friends image: friends of the sands point preserve. 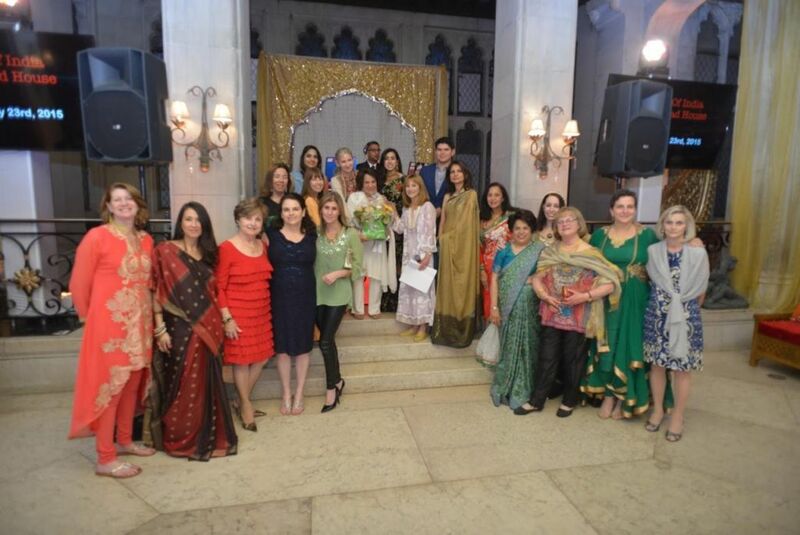 Elected officials: Dina DeGiorgio, Ashima Narula, Karli Hagedorn, Jean-Marie Posner, Mike Narula, Delia DeRiggi-Whitton, Eric Zausner, Ed Adler Jack Mandel with Mayor Bob and Jane Weitzner. 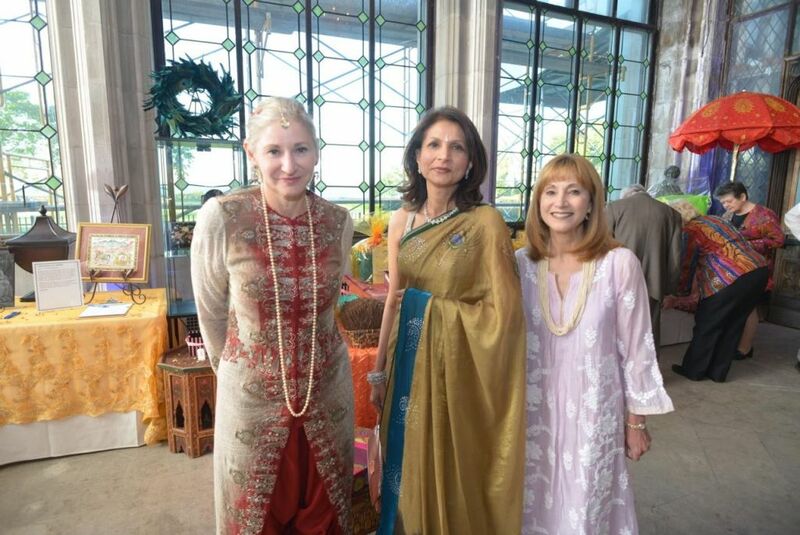 image: friends of the sands point preserve. 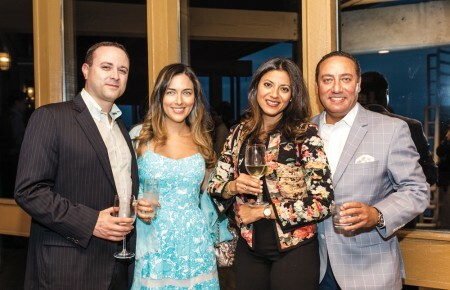 The Preserver’s Celebration, an annual fundraiser for Friends of the Sands Point Preserve, brought a mix of fashion, food and fun to Hempstead House on May 23. 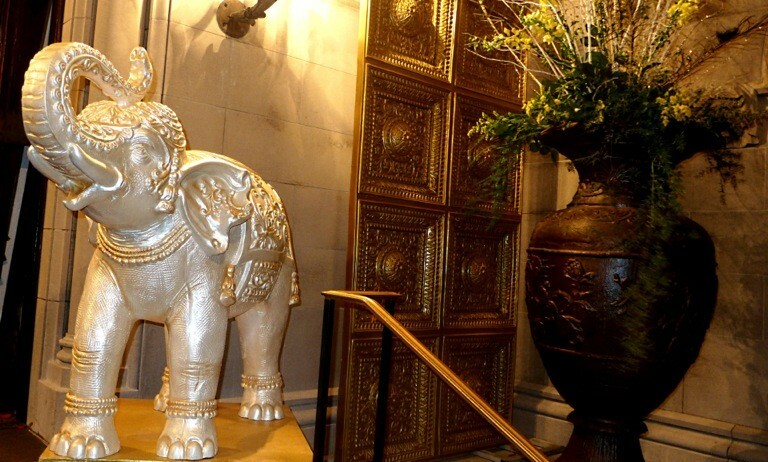 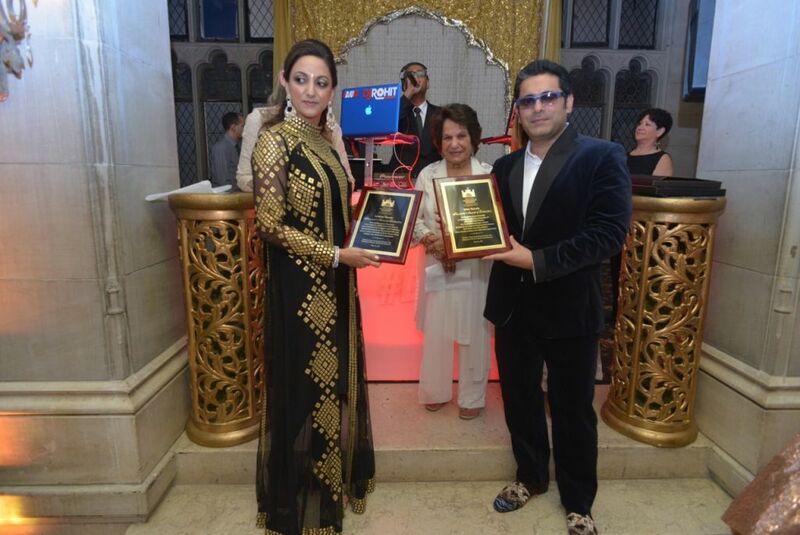 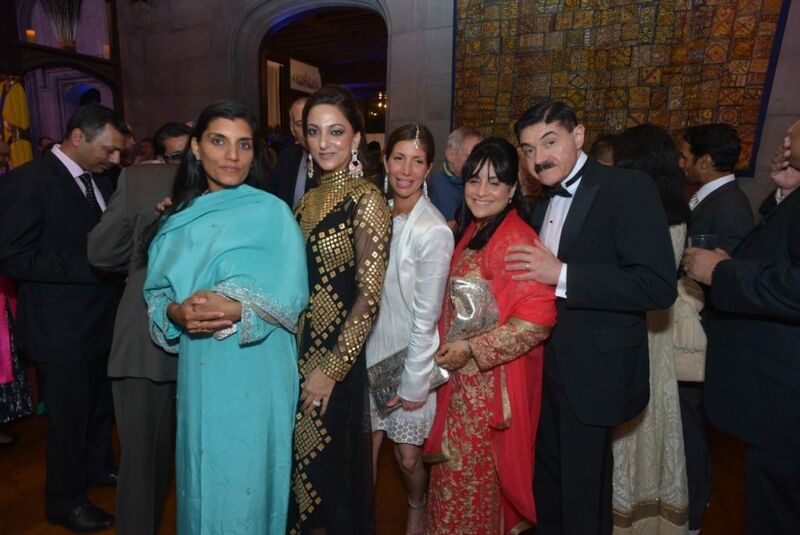 The Jewels of India Gala transformed the Gold Coast mansion into a royal Maharaja Palace, treating more than 250 revelers to a magical evening. 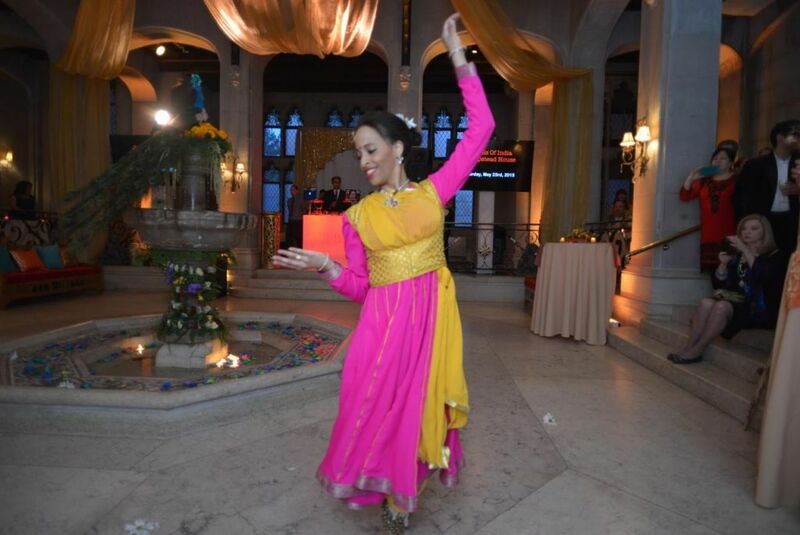 The evening featured a sitar player and tabla percussionist, traditional Indian and Bollywood dancing – and DJ Sharad spinning popular beats. 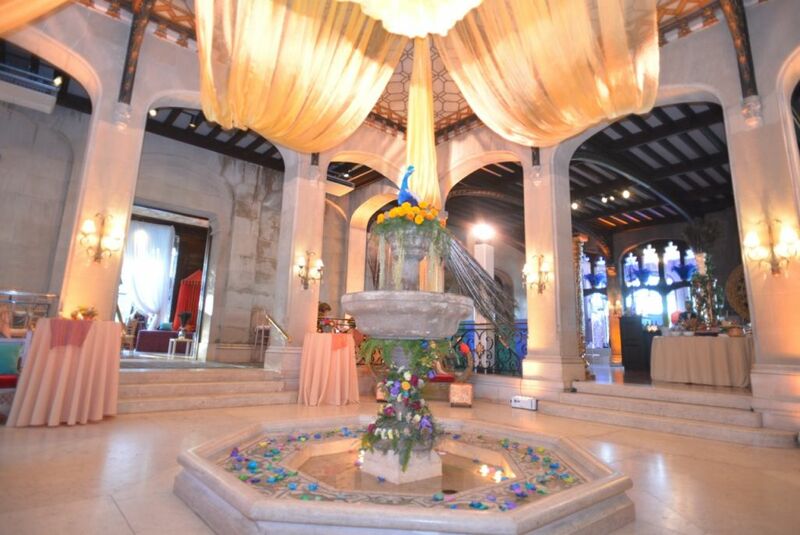 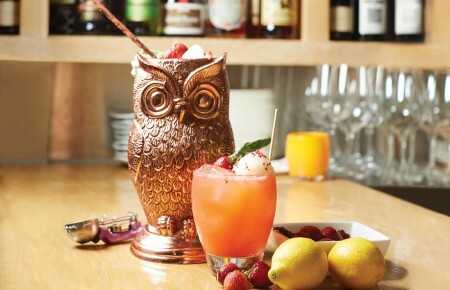 Inside the library, guests sampled rye and gin, while the billiard room featured scotch tastings. 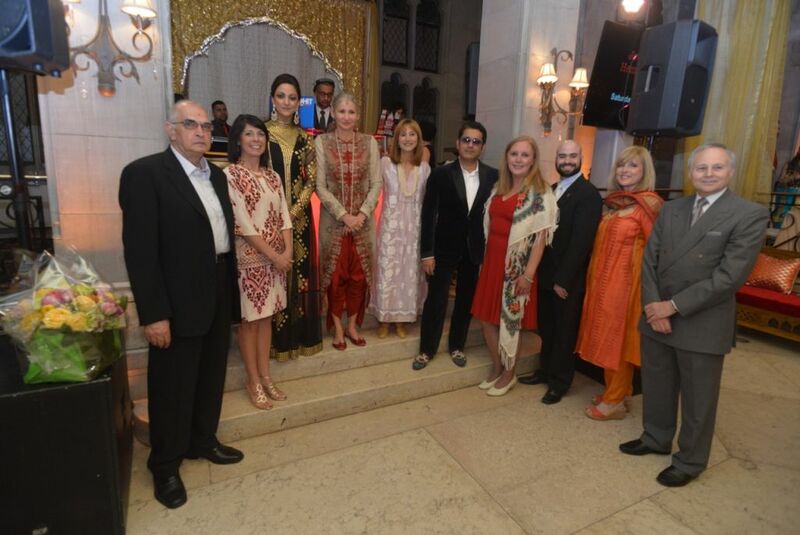 And there was an abundance of Indian and American cuisine and sushi, catered by chef and Philip Stone. 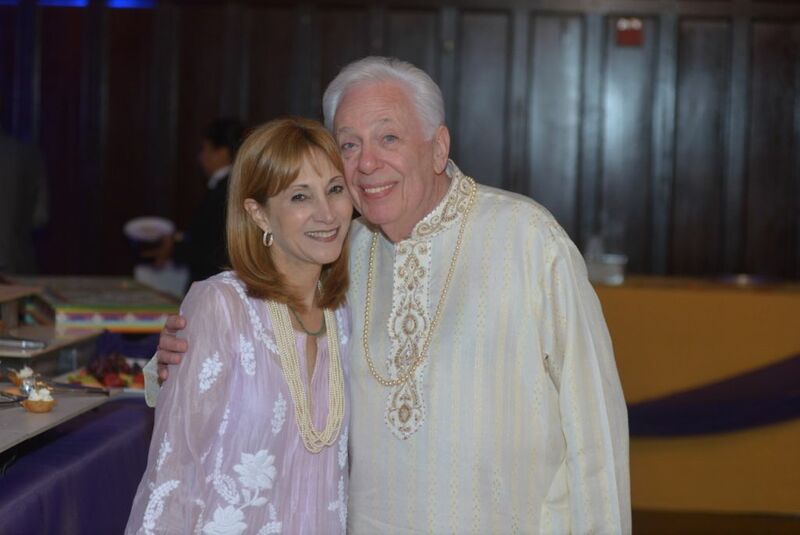 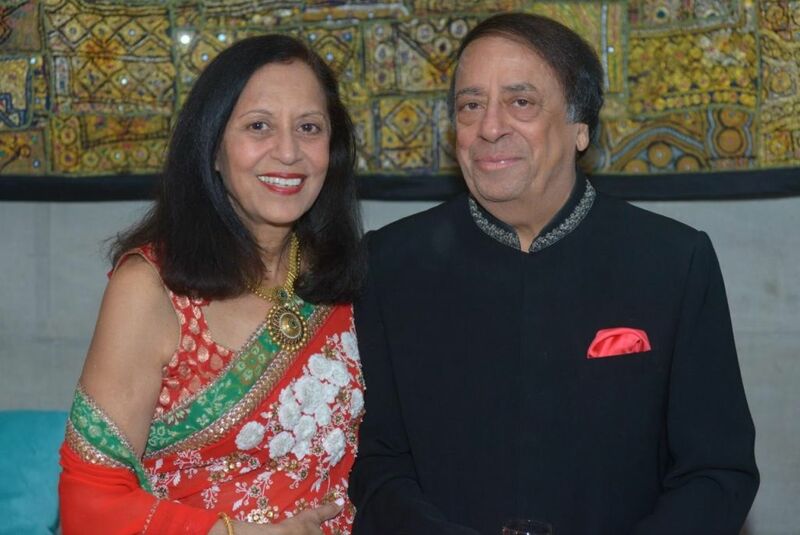 Guests enjoyed the traditional Indian culture, as the community celebrated two Sands Point philanthropists and entrepreneurs, Mike and Ashima Narula.